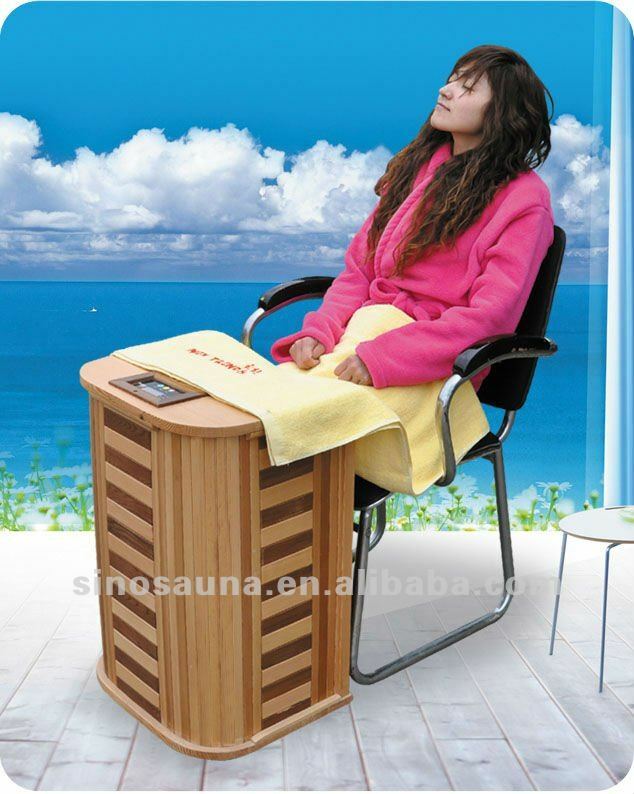 Key words: far infrared suana,foot massager,infrared sauna,2014 new far infrared sauna,potable foot sauna. 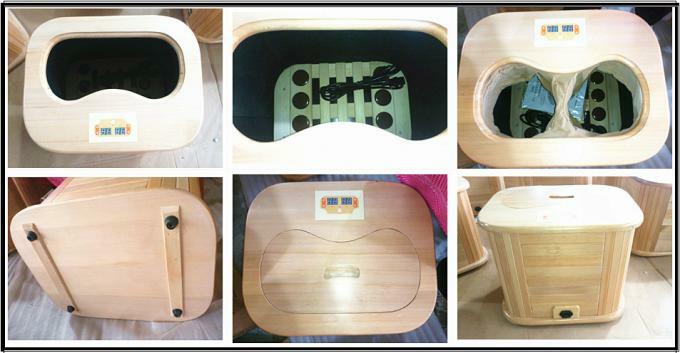 Far infrared suana,foot massager,infrared sauna,2014 new far infrared sauna,potable foot sauna. 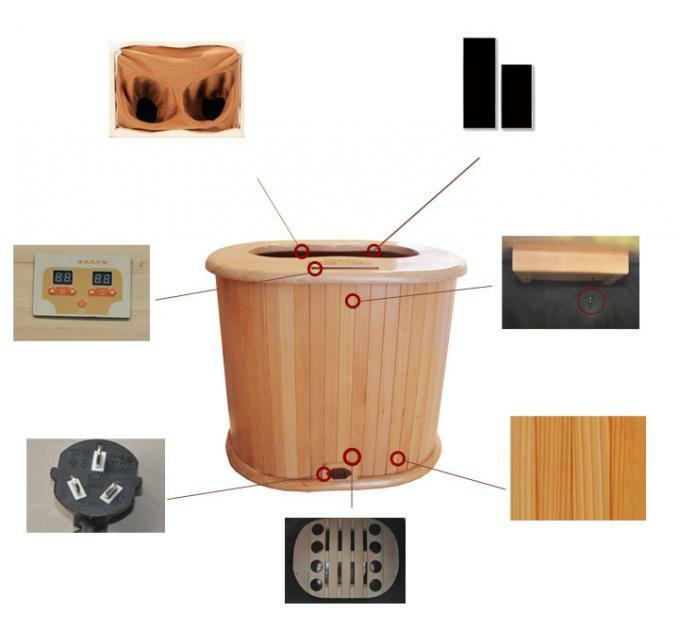 —Optional universal wheels; optional wooden massager; optional electric foot massager; optional 100% cotton big towel; optional tourmaline stones; optional LED colortherapy light. 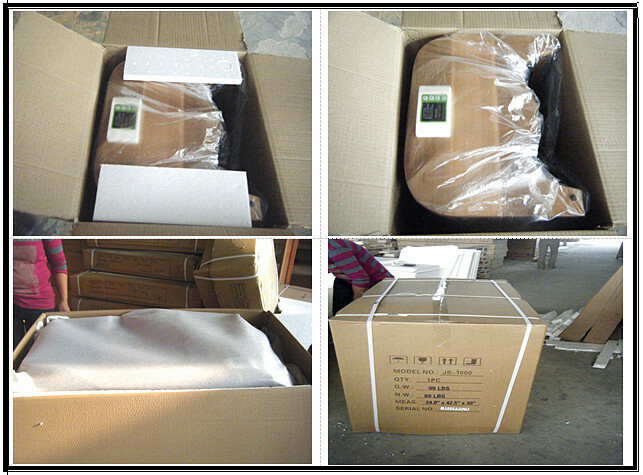 Note:We can print your logo and design on the carton as front marks & the side marks. 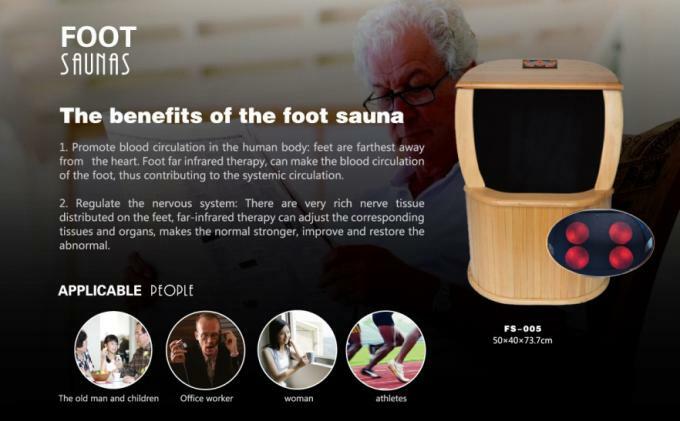 How to use Far Infrared Foot Sauna ? *Verify correct power supply voltage. Plug into a socket. * Place feet in the barrel. to prevent accidental burning of skin. * Turn dial indicator past Zero on the dial. Heat-levels indicator will light up. The Infrared Foot Warmer begins heating. * Press the " HIGH " " LOW " buttons to adjust temperature as you desire (from levels 1-8). Default is level 4 (approximately 45 * C). * Dial the timer to chosen time setting from 1-60 minutes. If you need to power the device off earlier, turn timer dial back past the zero mark until indicator light goes out. 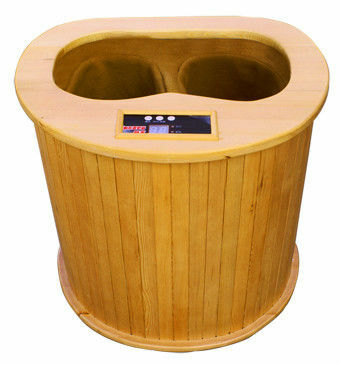 * When finished using the Infrared Foot Warmer, unplug and store the device in a dry place. Never pour water into the barrel. Thank you so much for your time. 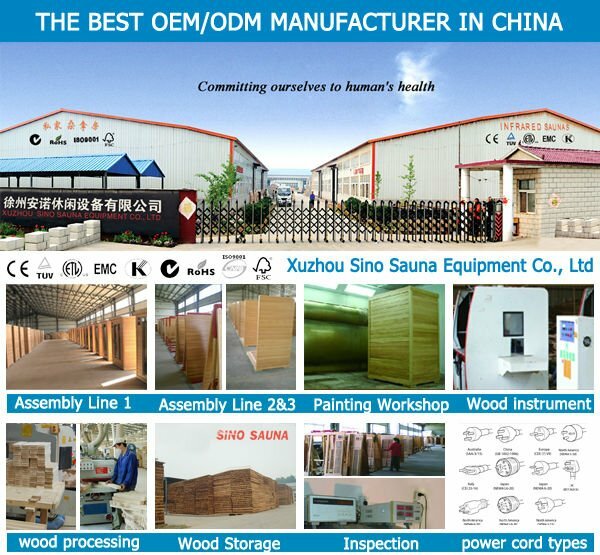 You may have interests in other attractive models or technology models likeFull spectrum red glass heater infrared sauna series, Low EMF Infrared Sauna Series,Tourmaline infrared sauna series,Portable mini infrared series,Foldable infrared saunaand the others.